Kangkanika is an analyst with a focus on water resource management and policy. Her work at The Council revolves around the energy-water nexus and urban water management. 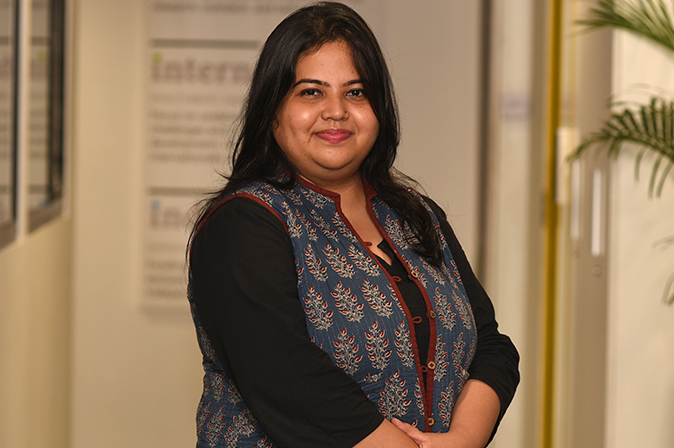 She is currently leading research on major irrigation service delivery in India, and analysing vulnerabilities that could lead to potential inter-state water conflicts. In recent years, Kangkanika has also worked extensively on circular economy solutions for wastewater management, and on water security for Indian cities. She also holds a keen interest in hydrological modelling, watershed management, and the application of Geographical Information Systems in hydrology. Kangkanika holds a Master’s degree in Environmental Studies and Resource Management from TERI University. She was the recipient of the INSPIRE scholarship from the Department of Science and Technology, Government of India. She also holds an undergraduate degree with honours in Chemistry from Miranda House, University of Delhi. Kangkanika was closely involved in the establishment of the Women in Sustainability initiative at The Council, and is currently serving as co-chair. Compassion wins the battle and holds the fort; it is the bulwark set around those heaven helps. Calm as clear, deep water, Kangkanika is a source of much inspiration and hope. Her appreciation for the arts, passion for gender empowerment, and enthusiasm to be an agent of change, makes her an integral and beloved part of the CEEW team.